A perfect night for the Red & Whites, who edged out Bordeaux with a 2-1 win to go five points clear of Marseille. The two Monegasques of the moment, Jovetic and Lopes, scored the winning goals. 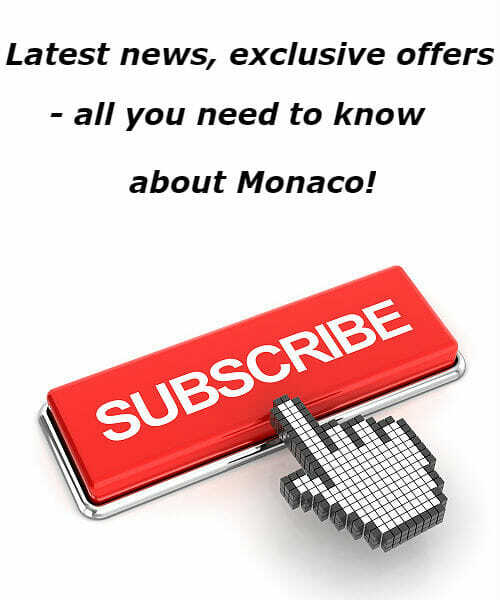 After a cagey opening few minutes, AS Monaco upped the pace and began stringing together the chances. Jovetic ran onto Fabinho’s through ball before holding off two defenders and angling in a shot that ended up in the side netting (16’). Then it was the turn of Ghezzal to try his luck, hammering an effort against the bar after an eye-catching passing move that saw Jovetic chip the ball to Lemar who pulled it back for the Algerian to strike (25’). Despite those chances, it was Bordeaux who took the lead against the run of play, as Vada ran onto a low cross and guided a first-time shot into the corner of Subasic’s net (32’). The Red & Whites kept their heads, and duly went back on the attack. First Lemar was denied by Costil when one-on-one (34’), before Jovetic had a chance from close range (40’). The leveller finally came a minute before half-time, Fabinho winning possession and finding Lemar, who played the ball in behind for Jovetic. The Montenegrin raced clear and coolly slotted past Costil to make it 1-1 at the break. As in the first half, Bordeaux came out for the second period looking to sit deep and defend. The Red & Whites had the lion’s share of the ball and probed for an opening without joy, as Sidibé failed to connect with a far post volley (57’) and Jovetic missed the chance to add to his tally (63’). 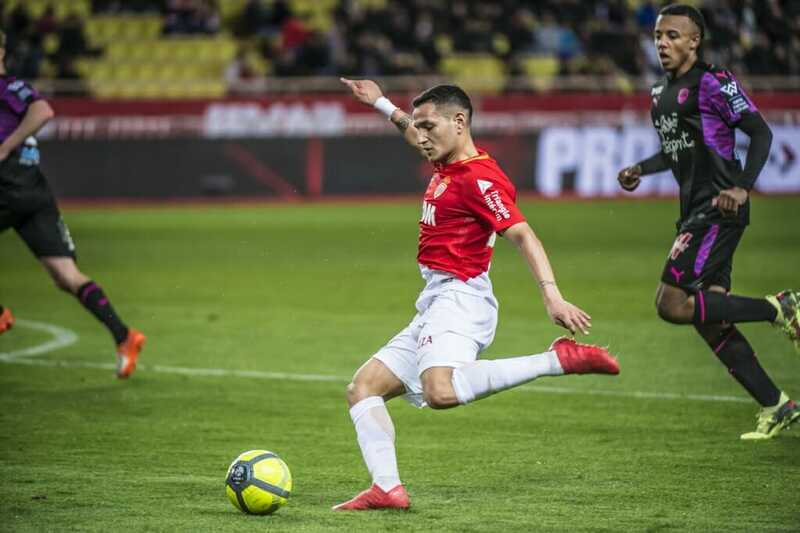 In the end, it was the man in form and the fans’ player of the month for February, Rony Lopes, who decided matters. Set up cleverly by Sidibé in the box, the Portuguese midfielder poked past Costil from what looked an impossible angle. The Red & Whites saw out the rest of the game without fuss, creating more opportunities through Lemar (75’) and Jovetic off-balance in the penalty area (79’). 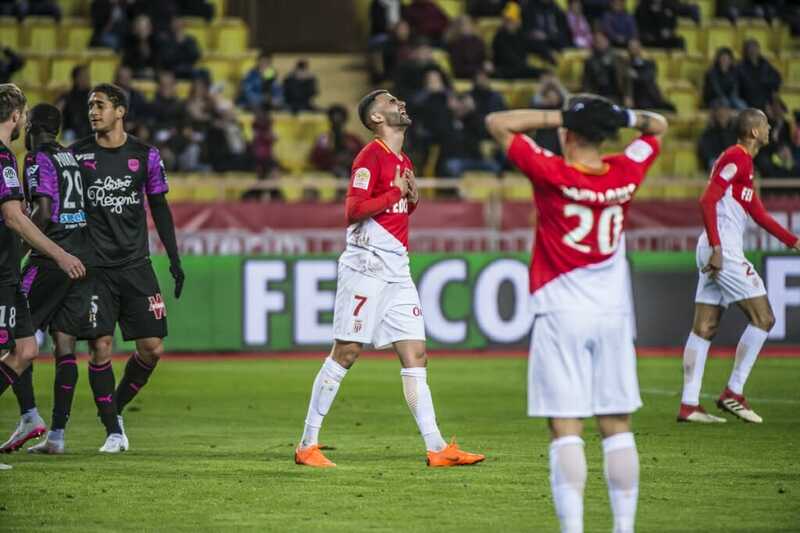 By the end, another focused and complete performance by Monaco saw them claim a deserved victory, restricting their opponents to just the one chance in the entire game. All in all, a perfect night’s work that keeps the pressure on their immediate rivals, with AS Monaco now five points clear of Marseille.